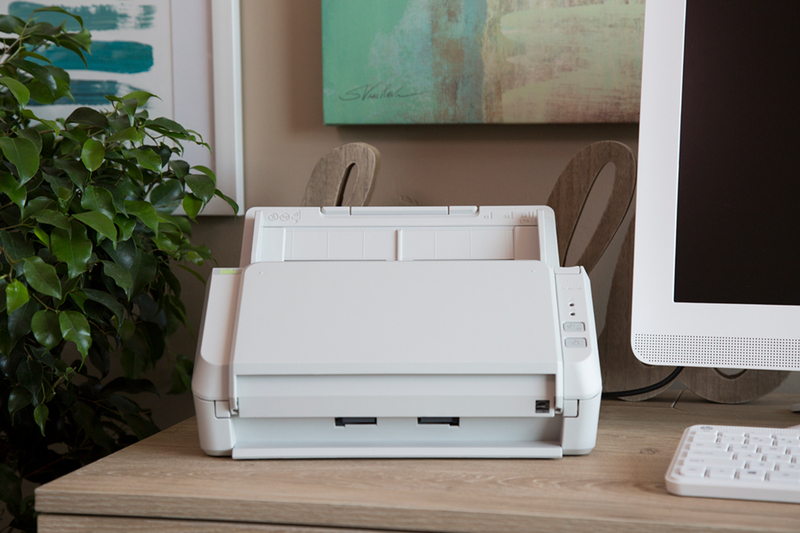 Scan, share, simplify with ScanZen Eko. Optimize your business with Neat. 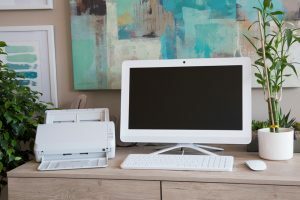 We provide environmentally-conscious, joy-driven products focused on providing our customers with an easy way to achieve Zen through an organized, paper-free office space. 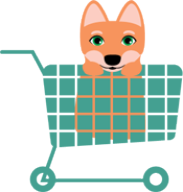 Let us introduce you to Joi, our eco-conscious and friendly Shiba Inu helper! 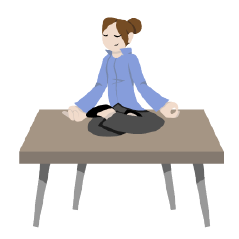 Joi`s mission is to guide you along your path to Zen with the help of ScanZen Eko scanners. 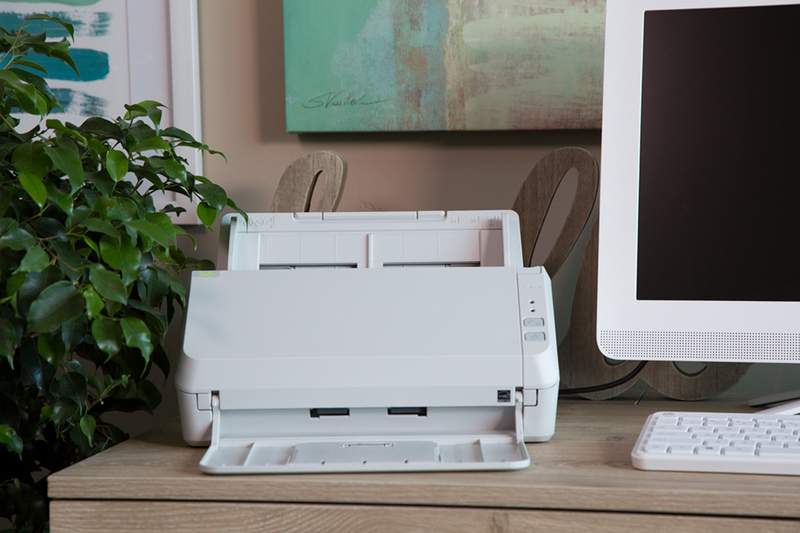 ScanZen Eko scanners are designed to be easy to use, simple and stress-free! 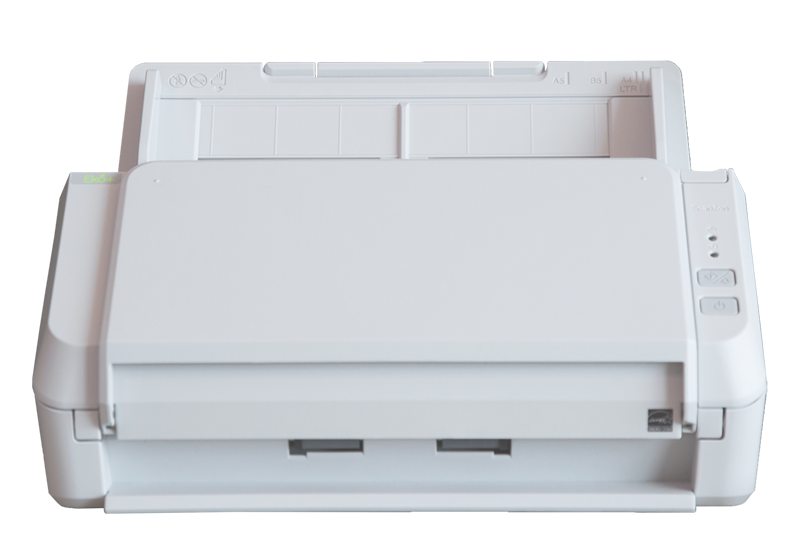 You won`t need IT resources to set up your ScanZen Eko scanner; you can easily do it yourself! 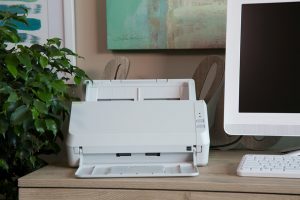 ScanZen Eko scanners come with software that will help you get the clearest scanned images, organize and save them easily. Not a scanning expert? No problem! Our support team is happy to walk you through step-by-step processes and provide tips for better scanning. You can feel good about owning a ScanZen Eko scanner. Documents - Easily scan stacks of paper in color or black and white, by simply pressing a button. Photo Gallery - Manage photos easily. Scan them, store them on your computer, share them or back them up to any storage location. Email - Converting documents from paper to email is a fast and easy process that takes seconds. Cloud - Your important documents and photos can be conveniently scanned and stored safe in the cloud. 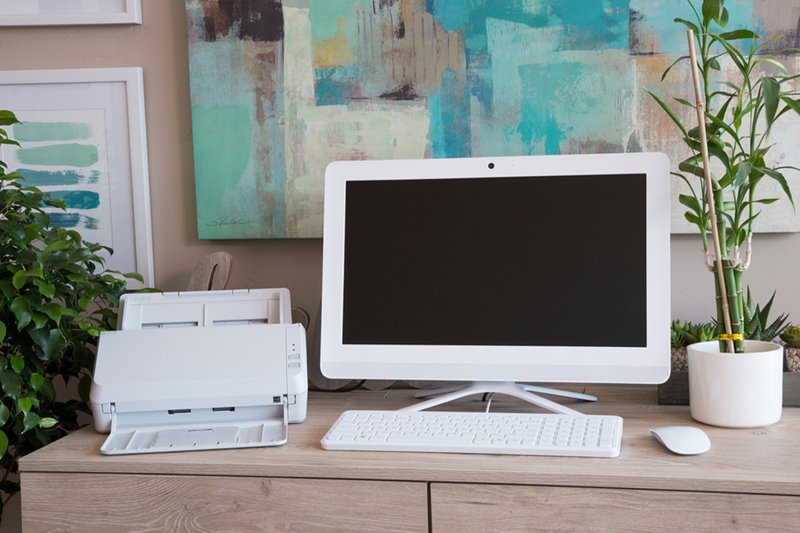 Imagine the joy you will feel when your office space is clean, organized, and clutter-free. 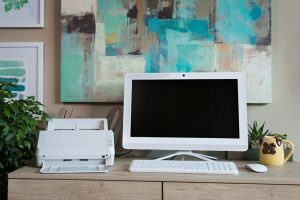 Going paperless and digitizing your documents can turn this vision into a reality and help you achieve Zen. A great value! 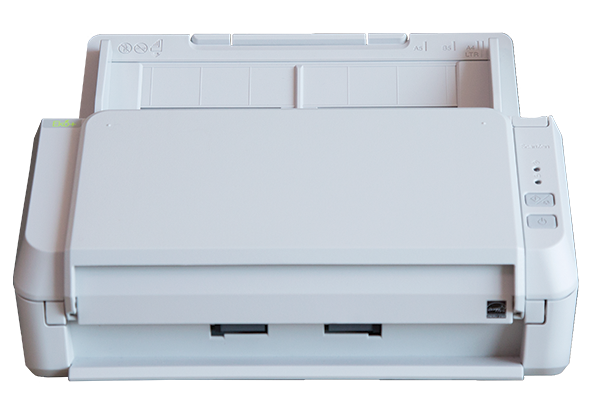 ScanZen Eko series scanner comes with a 2 year warranty bundled with a 1 year Neat Premium software license.